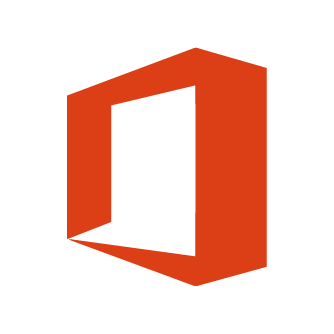 This module will help you familiarize yourself with the web-based Office 365 software. For help with non-browser Office software, see the relevant guides on the main Digital Literacies webpage. The links on this page will open in a new tab/window. Office 365 is a suite of web-based software based on the Microsoft Office suite. While this can be useful on computers where access to Office is not available, be aware that Office 365 is limited compared to non-browser based Office software. Checkout the Learning Office 365 - open in a new tab tutorial available on Lynda.com - open in a new tab for essential training. If you are attending an Ontario college, you can log in using your college credentials.